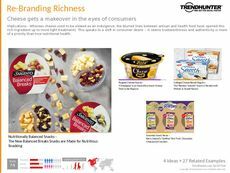 Find Better Ideas, Faster ® with a custom cheese trend report, our PRO Dashboard and 80+ categories of premium trend reports. 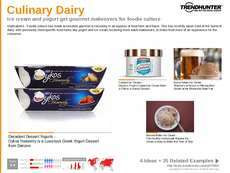 The Cheese Trend Report unveils the innovations behind this food product. 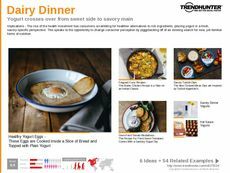 Users will have access to how developments in fondues, dips, cheese icing, raclette and strawberry cheese are being used to capture consumer attention. 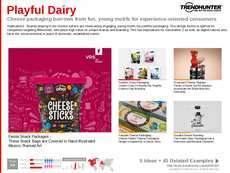 Our report analyzes the products of Kraft, Black Diamond and other cheese retailers. Cheese shop retailers and anyone in the culinary industry would benefit from the Cheese Trend Report. Business opportunity comes from understanding the emerging patterns in today’s marketplace. 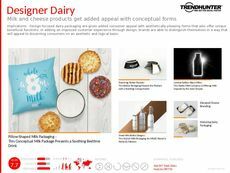 Stay in the know of current trends among consumers and businesses with the Cheese Trend Report.